Device Drivers are the most important part of an Computer System. It does control a particular type of device that is attached to your Computer. An operating system also comes with many Generic Device Driver. Means, if you don’t install a required driver for any device. Then, Windows automatically does install generic driver for that particular device. 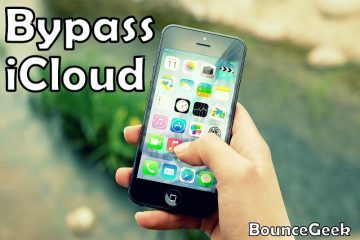 It helps device to get work basic functionality. But, recently many Windows users are experiencing Generic PnP Monitor driver issue. Few information about this problem. When user do open device manager, and expand Monitors section. Then device manager show Generic PnP/non-PnP Monitor with the yellow exclamation mark. Instead of, connected monitor information should be appear. (Like, model name and number.) Also, because of Non-PnP driver problem, resolution and refresh rate get set to lower. 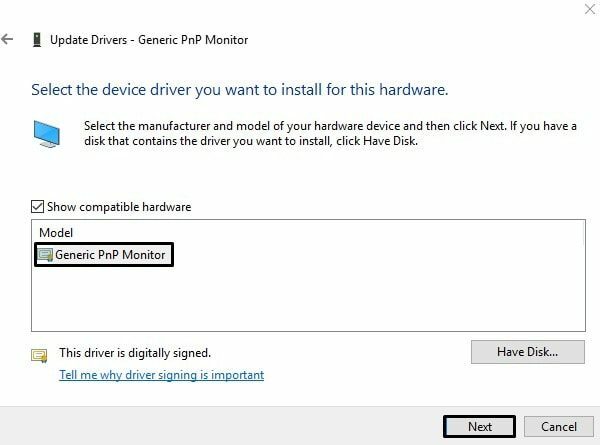 What is Generic PnP Monitor Driver in Windows 10. PnP is the short form of Plug and Play. In Windows, PnP manager is used to determine the presence of a hardware device. When you connect a device to Computer. PnP manager immediately detect the device. And then, notifies the driver by calling Add-Device routine. After that, Windows install required Generic PnP Driver for the device. 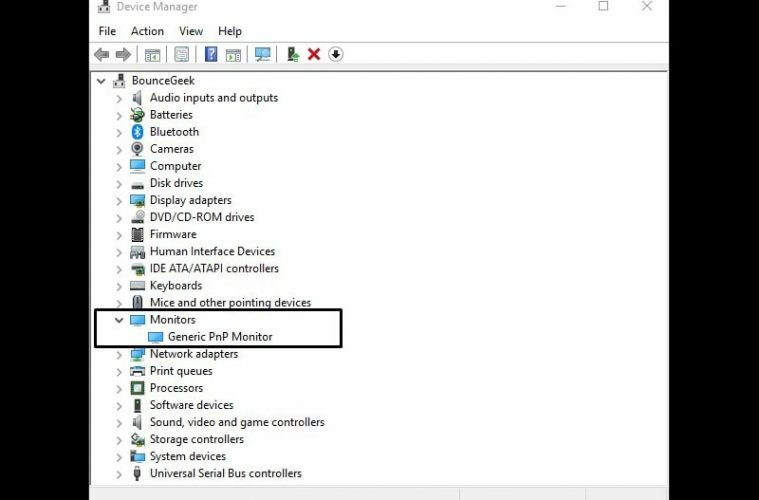 So, the Generic Pnp Monitor means that, Windows 10 installed basic monitor driver. Due to absence of the required monitor driver. Generic PnP driver will provide basic functionality to the monitor. 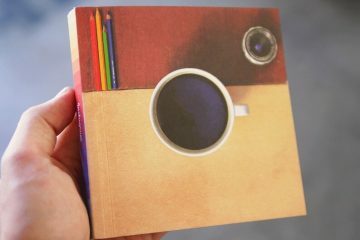 So that you can see things in it. But, you can’t customize display settings. You cannot set best resolution and high refresh rate. That’s why, you are seeing everything in bigger size. This problem occur due to following reasons. For some user this problem occur after updating Windows. When your original monitor driver get replaced with Generic Driver. When user connect a secondary monitor using HDMI or VGA Cable. Then, due to some software conflict. One monitor shows real information. And, other monitor uses Generic Driver. Also, when the monitor driver got corrupted due to third party program. Then, Windows try to use Generic driver for it. And, if generic driver not get installed properly. Then, a yellow exclamation mark appear to the right side of it. Laptop Monitor. 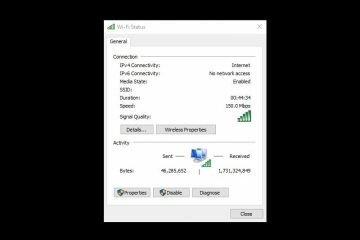 – If your Windows laptop showing Generic Monitor in device manager. Then, don’t worry about it. Because, laptop monitor are Plug and Play compatible. So, you don’t need to install separate monitor driver. Graphics drivers are enough to set higher resolution and refresh rate. But, if it’s showing non-pnp with yellow exclamation mark on it. And, Windows allows you to set only two resolution. (such as 640 x 480 and 800 x 600) Then, you need to try these solutions. There could be more reason behind this Monitor driver issue. But, I think you are more interested in solutions. So, here are some working solutions to fix this problem. 1 Fix Generic PnP Monitor Driver Problem. 1.2 Search Monitor Driver on Manufacturer Site. 1.3 Update and reinstall Generic PnP Driver. 1.6 Check for Windows Update. 1.7 Summing – up. Generic PnP Monitor. Fix Generic PnP Monitor Driver Problem. 1. First, turn off your Computer Completely. 2. Remove Power Cord and VGA/HDMI cable of your Monitor. 3. Wait for five minutes. Now, reconnect both cables back properly. 4. That’s it. Now, start your desktop Computer. Search Monitor Driver on Manufacturer Site. As you know of now that, this problem is related to monitor driver. So, by re-installing Monitor driver you can fix this problem permanently. Every company that manufacture monitors, does provide driver CD with the Monitor. So, if you have that, you can use it to install driver directly. But, if you don’t have driver CD, then, you can find driver software from manufacturer site. You just need to open Software and Driver page of your monitor Company. After that, search for your monitor model number. And, you can easily get driver software, if available. Update and reinstall Generic PnP Driver. If there isn’t any driver software available for your Desktop Monitor. Then, to fix all display related issue. You need to update and reinstall Generic PnP Driver. Problem. It simply helps driver to reboot virtually. 1. Press Win + X key simultaneously. From the WinX menu click on Device Manager to Open. 2. In Device Manager, expand monitors. Right-Click on Monitor’s Generic Driver. And, then click on disable device. A Warning might appear click on Yes. 3. Wait for a minute, and after that, this time enable device by right click on the Generic Driver. Right click on the same Generic PnP Monitor driver. And, click on uninstall device. Again a warning might appear, click on “Uninstall” for confirmation. Now, restart the Windows. BIOS will automatically detect the connected Monitor. And, will install required PnP driver for it. If it doesn’t, then you have to do it manually. 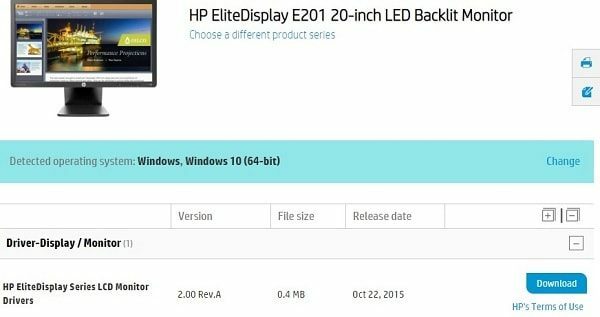 Windows provide two ways to update driver software. You can look online for latest driver of the device. Or, if you have driver software then you can install it manually. In some cases, Windows not able to find out latest driver. And, shows that, latest driver is already installed. If it does, then we have to reinstall same driver to fix this Generic PnP Driver Problem. 1. Open Device Manager, Expand Monitors section. 2. Right-Click on installed monitor driver and then click on “Update Driver”. 3. Update driver window will appear. 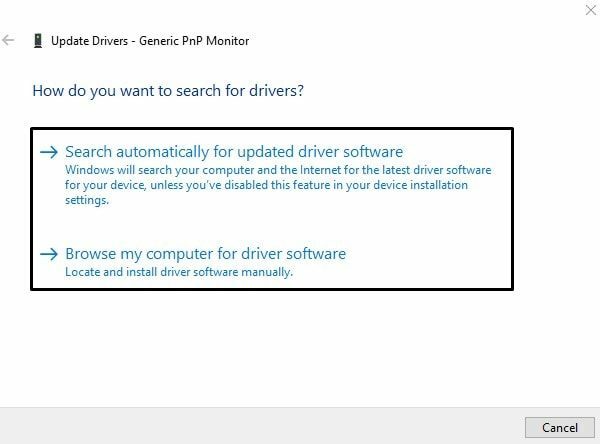 Click on “Search automatically for updated driver software”. If it doesn’t help, means, not able to update the driver. Then, follow below instructions to reinstall the same driver. 1. Again open Update Drivers Window of Monitors Driver. 2. This time, click on “Browse my computer for driver software”. 3. 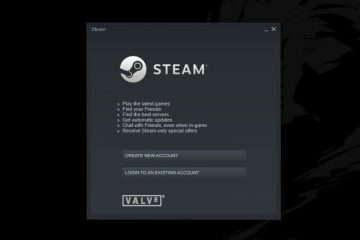 Click on “Let me pick from a list of available drivers on my Computer”. 4. Click on Generic PnP Monitor to select the driver. Click on Next. That’s it, Windows will now reinstall driver for you. And, hopefully all problem will get resolved. This solution will also help you to fix yellow exclamation mark. Which was, appearing before. And, then right click on graphics driver and then choose update driver option. After that, follow instructions that appear on the screen. If after reinstalling the Generic Driver using above method, problem doesn’t get fix. Then, it could possible that system files got corrupted. Drivers also a part of system files. 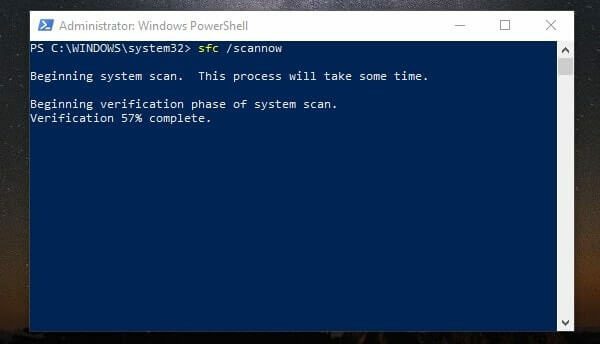 So, in this case, you need to perform System File Checker (SFC) Scan. 2. In Command Prompt type the following command and press enter. This command will check all protect system files. And, will replace corrupted system files with the cache copy of Windows. If system files are completely OK. Then, it could possible that an update related to monitor is pending to install. Or, got failed to install. 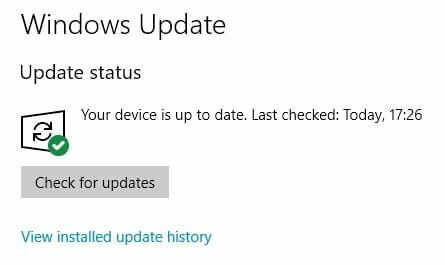 So, it’s an good idea to look for Windows update. Press Windows + I key simultaneously to open Settings App in Windows 10. Click on Update & Security > Check for Update. That’s it. Now Window will find out all pending or failed updates. You just need to click on install now, and restart Windows. Summing – up. Generic PnP Monitor. So, these were the solutions which you can try to fix the monitor problem. First, you have to reconnect monitor by turning off the Computer. After that, look for monitor driver if available. If not, then reinstall Generic PnP Driver. Also, don’t forget to install graphics driver. Also, if Generic PnP Driver not work properly. Then, run an SFC scan to fix system files. That’s it. If you know any other better solution, feel free to Comment. Previous ArticleHow to Send or Use Telegram Stickers in WhatsApp. 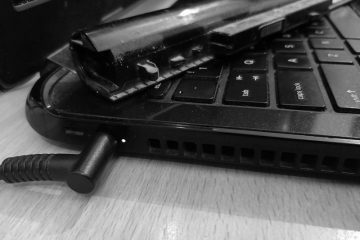 Fix – Laptop battery “plugged in, not charging”, problem. How to Overclock Monitor Refresh Rate.